Vitamin D is nicknamed “the sunshine vitamin” because catching some rays on bare skin triggers your body to produce it naturally. But what if lupus-related sun sensitivity (not to mention the winter weather) restricts your sun exposure? 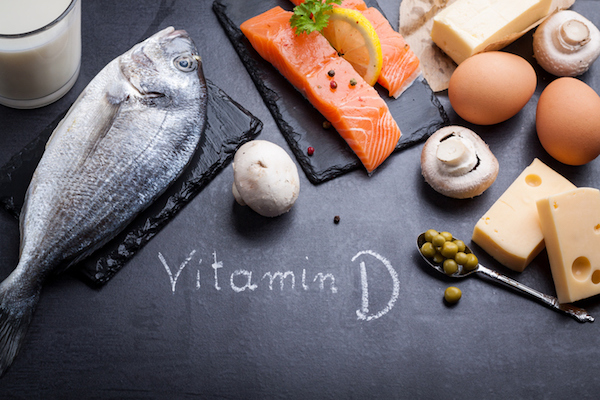 Take a peek at some key info on vitamin D deficiency, plus learn some dietary sources of this important nutrient. What are the effects of limited sunlight? Vitamin D deficiency is a common health issue in general, and reduced exposure to sunlight is one of the main factors. Researchers estimate that almost 50% of the world’s population – across all ethnicities and age groups – have a vitamin D deficiency. When the sun’s rays hit bare skin, it signals the body to produce its own vitamin D.
Getting vitamin D via sunshine can be especially tricky for some people with lupus who are taking steps to limit sun exposure or protect the skin with sunscreen and clothing. Ultraviolet (UV) light from the sun or artificial light sources can make lupus worse in 40 to 70% of people with the condition, according to Lupus.org. Sunlight may exacerbate skin disease or skin-related symptoms in people with lupus, such as the “butterfly” rash, discoid lesions and photosensitivity. Not everyone with lupus is affected by skin problems or sun sensitivity, so completely avoiding sunlight may not always be necessary. Talk with your doctor about sun safety and healthy levels of sunlight, in your case, as well as other factors in vitamin D deficiency (such as darker skin, kidney problems and obesity) and other good sources of vitamin D (read on!). 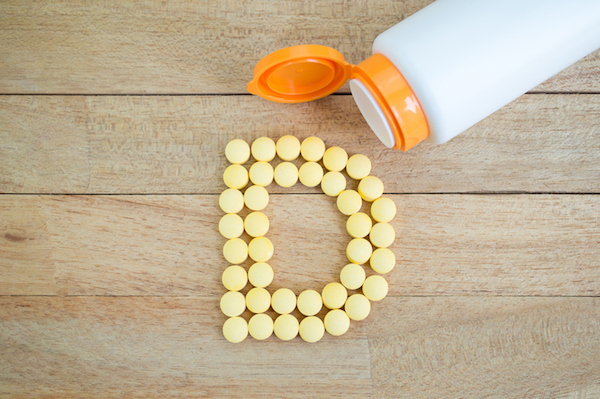 What are some other sources of vitamin D? Oral vitamin D2 or D3 supplements, taken as directed by a doctor, usually in the case of vitamin D deficiency. Talk with your provider before taking a new supplement. The most common test for vitamin D deficiency is called 25-Hydroxyvitamin D (or ’25-OH Vit D’). How do you get your vitamin D? Add a comment or join PatientsLikeMe today to talk about this topic with 10,000+ members living with lupus.